LOS ANGELES and CHICAGO – The Professional Bowlers Association (PBA) and FOX Sports today announced a multi-year, multi-platform agreement making FOX Sports the new television partner for the Go Bowling! PBA Tour starting in 2019. The package will bring a substantial schedule of live PBA events to television, including prime time events and a new bracket-style, multi-week PBA Playoffs tournament that concludes with a unique PBA championship finale. The announcement was made by PBA CEO and Commissioner Tom Clark and William Wanger, FOX Sports EVP, Programming, Live Operations and Research. 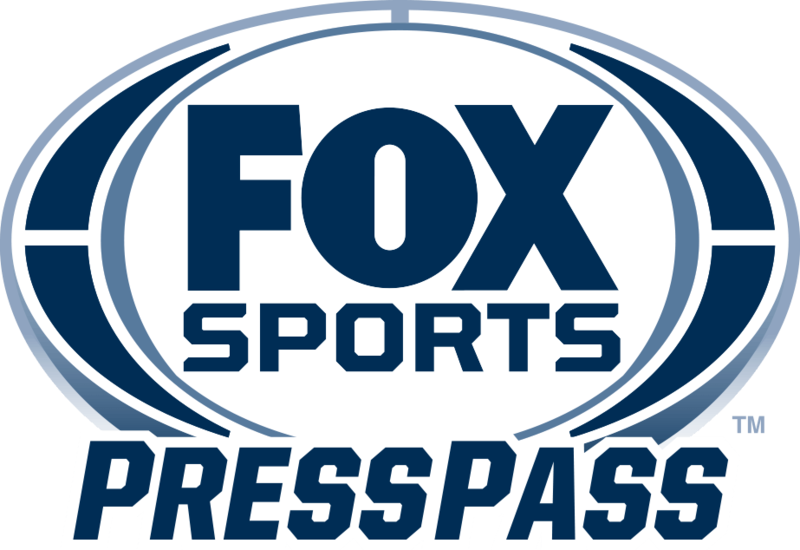 In 2019, FOX Sports will televise four PBA Tour shows on FOX and 25 on FS1 in a series of two-hour telecasts. All programs will also be streamed on FOX Sports GO. Details pertaining to the FOX Sports-PBA package regarding PBA Tour locations, dates and times, and the television announcing team will be released at a later date. The agreement between FOX Sports and the PBA extends a non-stop television presence for professional bowling that began in 1962 with ABC Television’s 36 years of continuous coverage of the Pro Bowlers Tour and 38 consecutive years of coverage on ESPN, beginning with ESPN’s formation in 1979. Both parties plan to supplement the broadcast and cable coverage of the PBA Tour’s premier events with live-streaming of preliminary rounds by PBA’s Xtra Frame online bowling channel as well as extensive use of the FOX Sports and PBA Network outlets including Facebook, Twitter, YouTube, Instagram and their respective websites. In 2018 the Professional Bowlers Association (PBA) celebrates its 60th anniversary. The PBA is an organization of more than 3,000 of the best bowlers from 27 countries who compete in Go Bowling! PBA Tour, PBA International Tour, PBA Regional Tour, PBA Women’s Regional and PBA50 Tour events. The 2018 season also marks the 59th consecutive year of nationally-televised competition, reaching bowling fans around the world who follow PBA activities through the PBA Network which includes Xtra Frame, the PBA’s exclusive online bowling channel, ESPN and CBS Sports Network, and the PBA on Facebook, Twitter and YouTube. PBA sponsors include Barbasol, Brunswick, Ebonite International, GEICO, GoBowling.com, HotelPlanner.com, MOTIV, 900 Global, PBA Bowling Challenge Mobile Game, Storm Products and the United States Bowling Congress, among others. For more information, log on to www.pba.com.